Our range of products include oil ghani machine. We are offering a wide range of Oil Ghani Machine to our respected clients. Our offered products are very reliable and used for freshly prepared wheat flour. 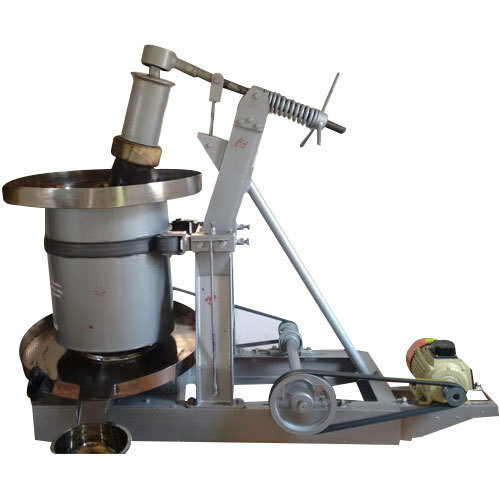 Apart from this, these offered products are very helpful in churning and grinding both the dry and wet food materials. Also, we offer these at very reasonable rates.